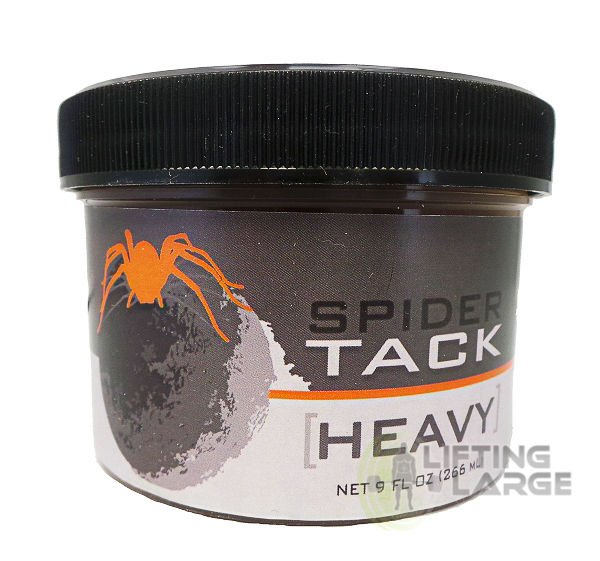 A thicker version of Spider Tack, the premier tacky for loading Atlas Stones in Strongman. Heavy stays thick and sticky even in extreme heat, while other tacky gets greasy and doesn't stick. I've used PR, Elite, Tommy, Dave Ostlund, tack. None come close to Spider. Yes, it makes a God awful mess, but you don't have to worry about gripping that stone! I only use it for competitions and not training.